Tune in to NBC’s Last Call with Carson Daly tonight at 1:35/12:35am C* to catch an interview with two-time GRAMMY® Award winning, acclaimed singer-songwriter and Smashing Pumpkins frontman, Billy Corgan. 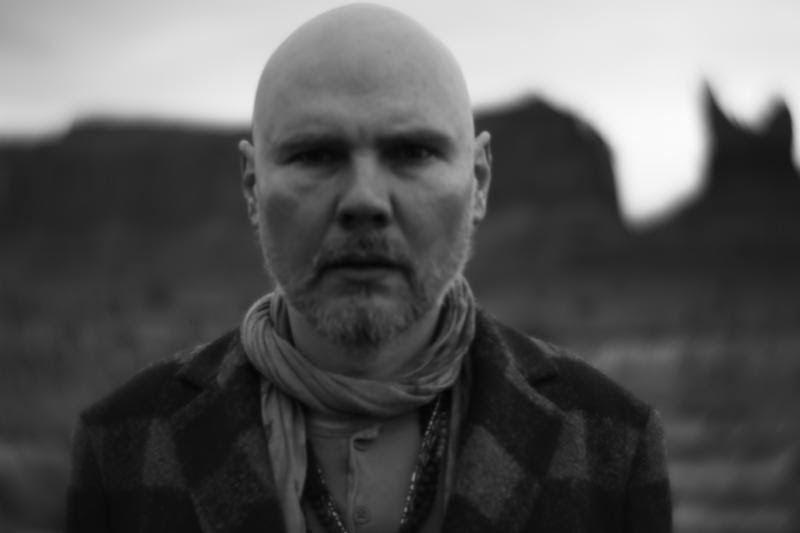 Corgan released his critically acclaimed second solo album Ogilala on October 13, 2017 via BMG. Produced by Rick Rubin, the album presents Corgan’s distinctive vocals and melodies across a sparse, but rich palette of acoustic guitar, piano, and strings. Ogilala is available now HERE.